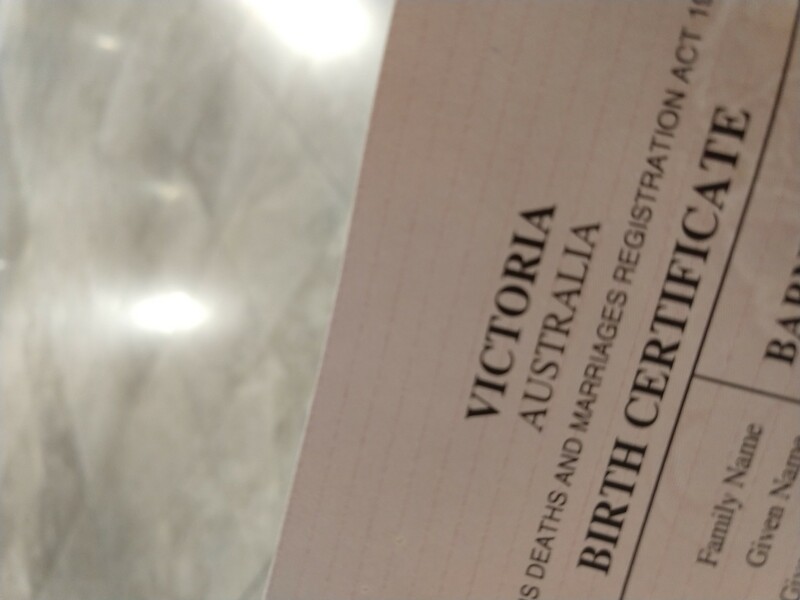 Having a thrilling morning waiting for my number to be called at Births, Deaths and Marriages to get a copy of my birth certificate because this is still easier than finding the box my previous copy is stored in. Oooh 113 we&apos;re really moving! Calling C014? C??? You can&apos;t just change the rules like this! Oh, A114 as well? OK we&apos;re still on track. No more of this C business though thanks. F004 and F005? Ok now they&apos;re just mocking me. A115 your application for unpersonhood has been approved. Goodbye. E002? How many letters do they have to use to mess with me? 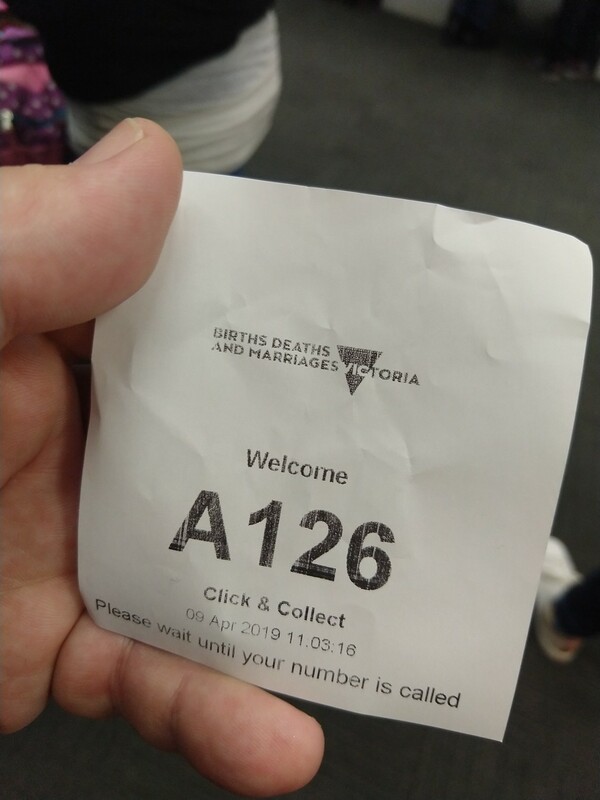 A122 called and a group of people who were behind me in the queue moved up. Was there a lottery I didn&apos;t know about? 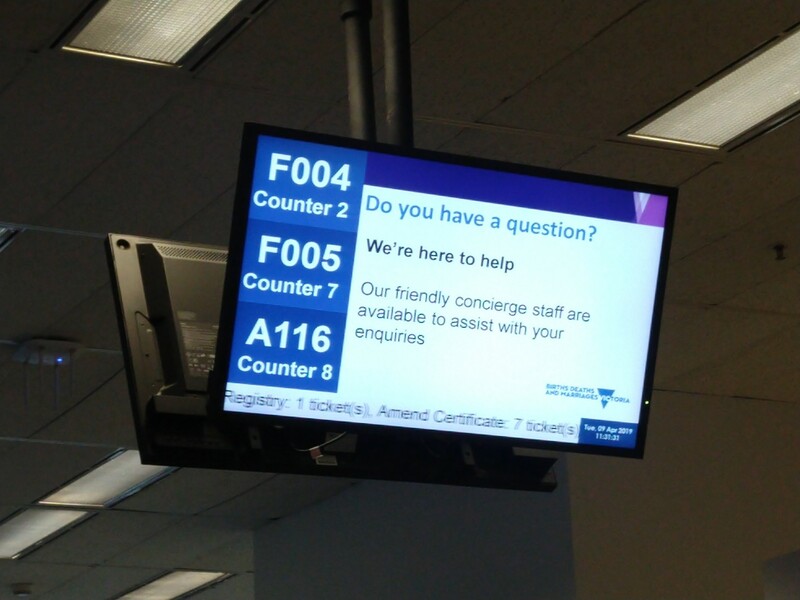 For a place that deals with birth registrations, they&apos;re really poorly equipped to deal with lots of people showing up with prams here. 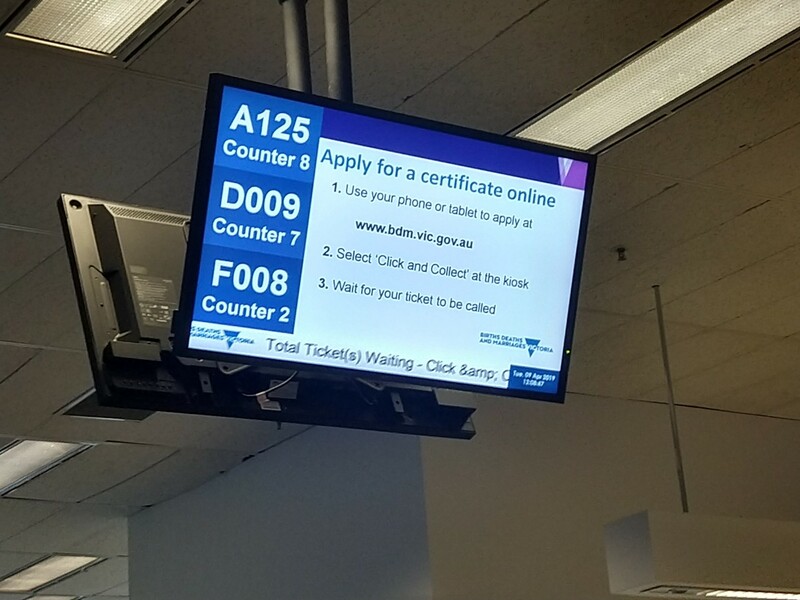 A124! So close I can taste it. My only fear is that now it&apos;s after 12 and half the staff may be about to leave for lunch. A125! Unless they invent more letters, I&apos;m next-ish! Thank you for joining me on this journey. Ok the wait time turned out to be about as long as it took to type that last Toot.